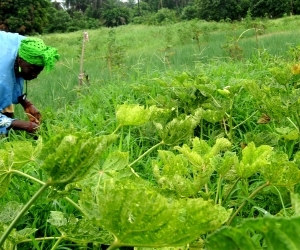 In view of the strong linkages between tenure, rights and access (TRA) issues, the FAO Programme Committee at its 103rd session (September 2009) requested the Office of Evaluation to conduct an evaluation of FAO’s work on land tenure and access to land. 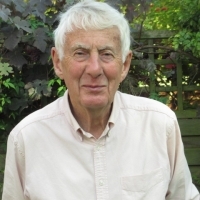 Mokoro Principal Consultant, Martin Adams, led an evaluation of FAO’s work in TRA to land and other natural resources. 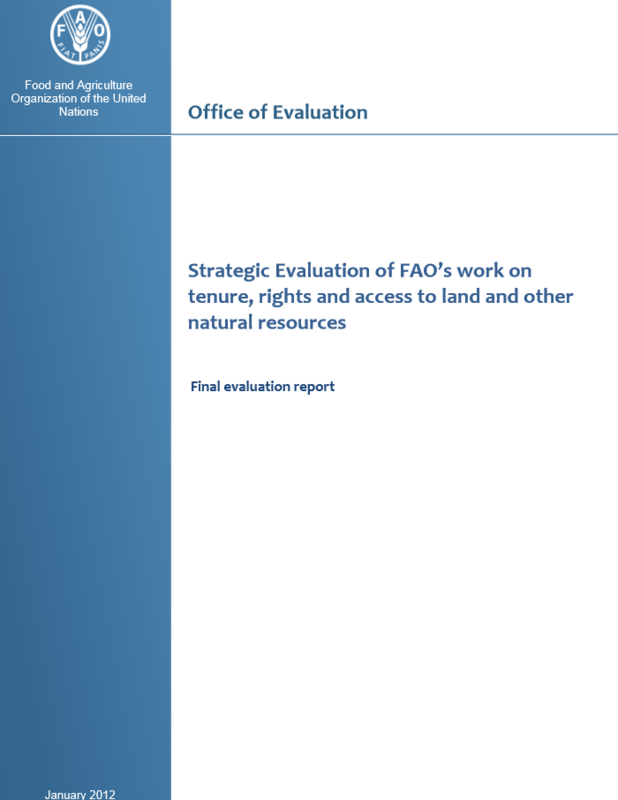 The evaluation involved an inventory of FAO’s TRA activity, a Stakeholder Perception Study, three web-based questionnaire surveys, a meta-review of past evaluations conducted by OED and selected field visits to countries, including Serbia, Lithuania, China, Namibia, Mozambique, Angola, Tajikistan and South Sudan. In addition, desk reviews of FAO’s normative and field activities were conducted as an integral part of the evaluation process.